Don't throw it out, CLEAN IT. 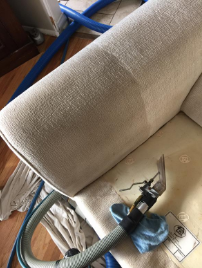 ​You can relax with Mr. Steamer, from sofa's to mattress's we apply the same attention to detail on furniture as we do to carpet. Our clean is a clean you can relax and take comfort in. 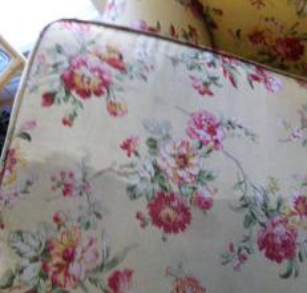 We clean, most types of fabrics or materials. Some types of fabrics might have an extra charge. 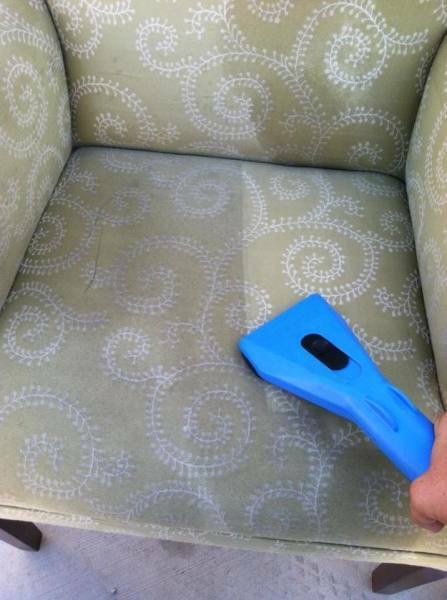 We use our powerful hot water extraction cleaning, it provides deepest clean possible.